The oil and natural gas industry leads the way when it comes to determining the direction the U.S. and global economies are headed. This makes the efficient extraction, refinement, offshore construction services, and transportation of these vital commodities critical. As the industry expands and new technology emerges, Norton Lilly International recognized a need for specialized service within the oil and gas sector. Putting over 200 years of maritime experience to use, Norton Lilly created specialized groups consisting of the top professionals in the industry to ensure their clients would stay ahead of the ever-changing oil and natural gas industry. While our operations are based along one of the most important regions to the oil and gas industry, the U.S. Gulf coast, including the outer continental shelf, our vast network of reliable partnerships allow us to give our customers worldwide representation. Through Sea Hawk Marine Logistics LLC and Integrity Customs House Brokerage LLC, we provide complete up and down stream logistics services for all vessels, offshore construction, support vessels and drilling rigs performing oil and gas operations. Our dedicated management teams and highly-trained staff in offices throughout the Americas allow Norton Lilly to provide a unique service to our customers in that we provide the personalized service our customer’s demand, while also providing the robust offerings of a large agency. Through reliable partnerships, we are able to give our customers a high level service worldwide as well. Norton Lilly gives our customers in the oil and gas industry complete logistics coverage, while focusing on quality, safety, health and environmental concerns. Therefore, we have received our ISO 9002 certification issued by Lloyd’s Register LRQA. 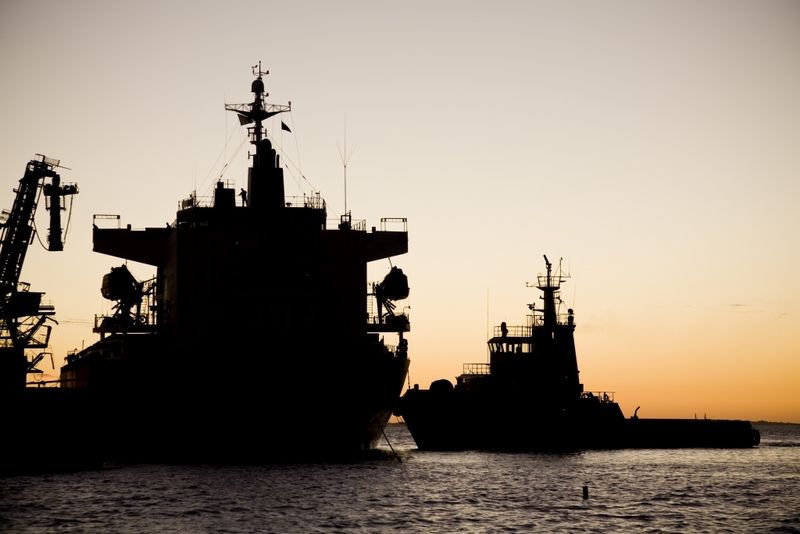 We also have all our customer’s ship and hub agency needs covered, as well as providing transfer, helicopter, ship supply services, bunker fuel arrangements and canal transits among other services. We know the effective transportation of oil and gas is of high importance. That’s why, in addition to our expert on-the-ground oil and gas operational support we give our customers, Norton Lilly also created the NLI Tanker Group. This specialized group consists of five experts with over a 100 years of combined experience in all sectors of the maritime industry, including Vessel Agent, Vessel Operator, Port Captain, Seafarer, and Ship Broker. This team of experts was created to be a support base for Norton Lilly local port offices, and provides a wealth of knowledge due to their unparalleled maritime experience. The Tanker Group also put together an in-depth training regimen to keep Norton Lilly staff up-to-date on the latest industry developments and ensures that Norton Lilly’s procedural policy regarding the handling of tankers is followed as well. With the combination of Norton Lilly’s on-the-ground oil and gas operational expertise and the experience of the specialized Tanker Group, Norton Lilly is able to give its customers in the oil and gas sector the level of service that the industry demands.